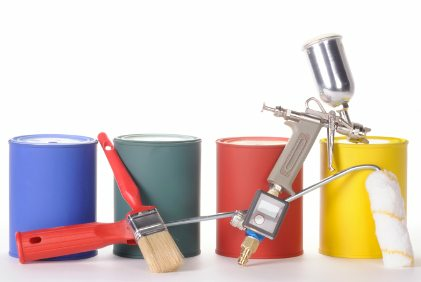 As the commercial painting contractor of Sacramento, TSV Painting brings the expertise to get your job done. By carefully examining your site, working with effective foremen and crews and using appropriate painting techniques and materials, we can promise unparalleled quality, honest service and great value. For years the core of our business has been in commercial painting. 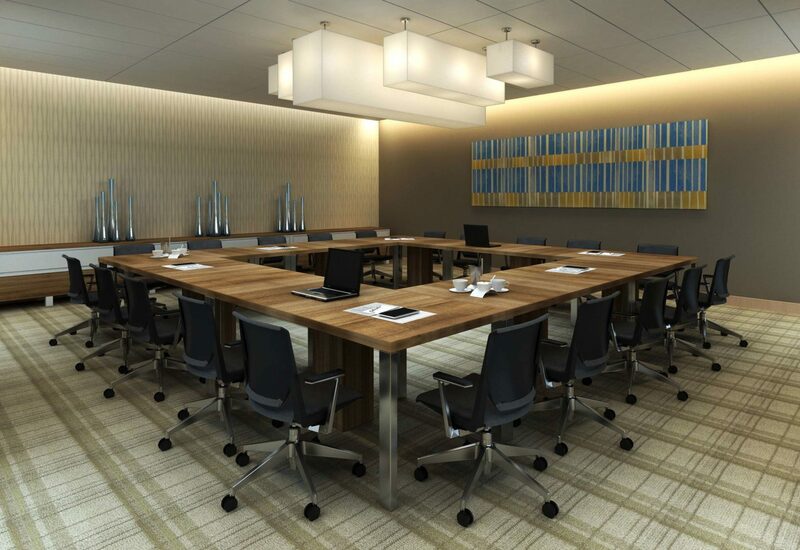 From colleges, to boardrooms and lounges – even laboratories, when it comes to commercial painting, we do it all. Our crews work promptly using the highest quality materials to prepare your workplace for use. For TSV Painting, no job is too big. 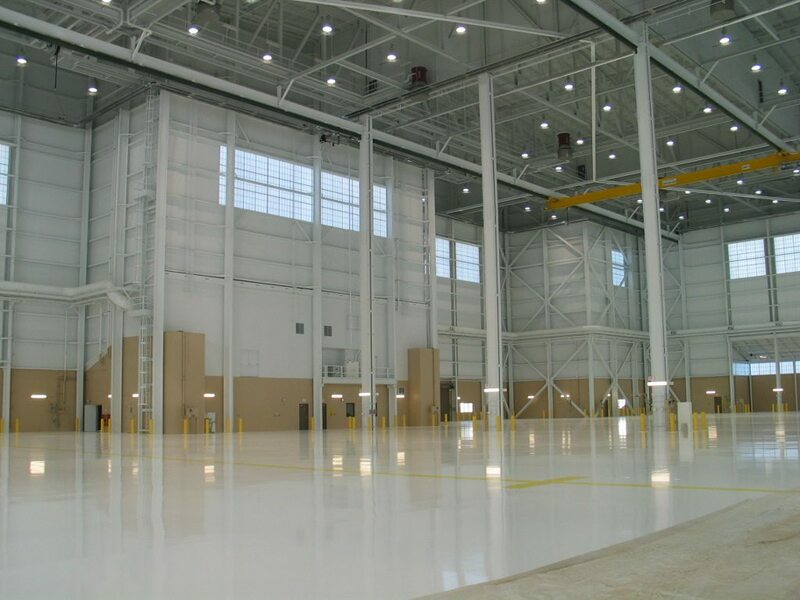 In addition to our commercial painting services, we offer our efficient service on light industrial sites. Our satisfied industrial clients include the the military: we recently covered structures at the Travis Air Force Base in high-quality industrial paint. 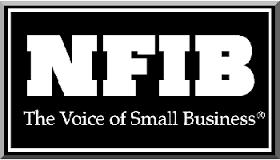 We are always looking to expand our business for industrial clients. Some painting jobs will require special coats. TSV Painting is pleased to offer water-repellent, epoxy, intumescent and elastomeric coatings for sites that require additional protection from the wear and tear of moisture. Moreover, some sites benefit from anti-graffiti coatings. These unique substances limit property damage from vandalism, keeping your site clean for years. To get in touch with TSV Painting, fill out our web form or call 916.363.5111 today.